You are welcome to Landhaus Montana in Gerlos. 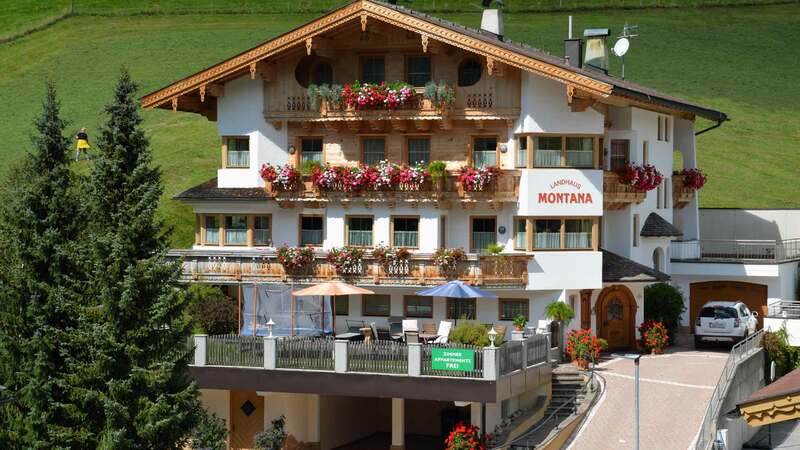 Our family country and apartment house Montana in Gerlos, located in the area of the Zillertal Arena, offers a cosy atmosphere combined with contemporary furnishings. 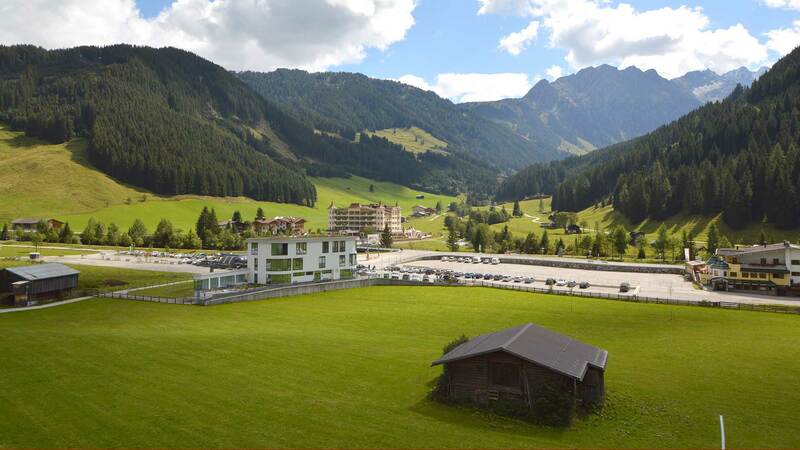 The slightly elevated position of our house offers a magnificent view of the Zillertal mountain world. 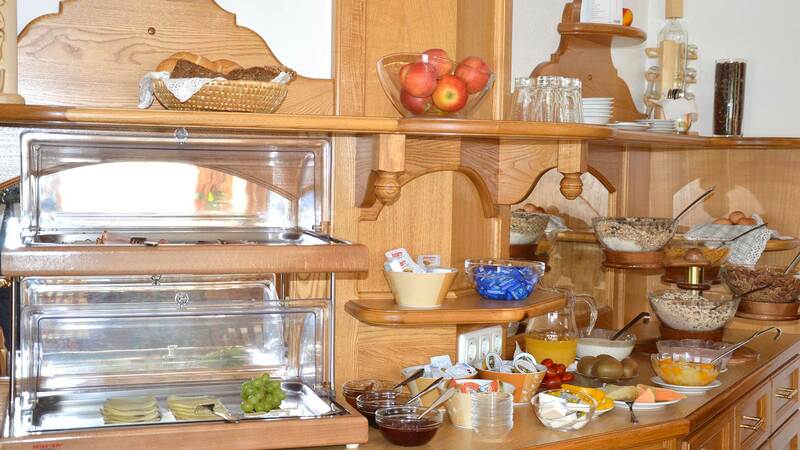 In our well-kept and comfortable apartments and rooms you will find equipment that leaves nothing to be desired. Enjoy your stay in our house and spend pleasant days full of peace and harmony. 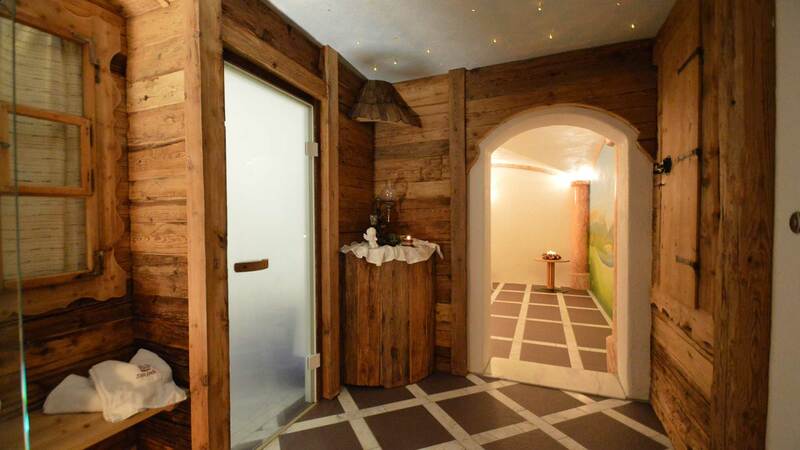 Relax after an active day in our perfect furnished and relaxing sauna. 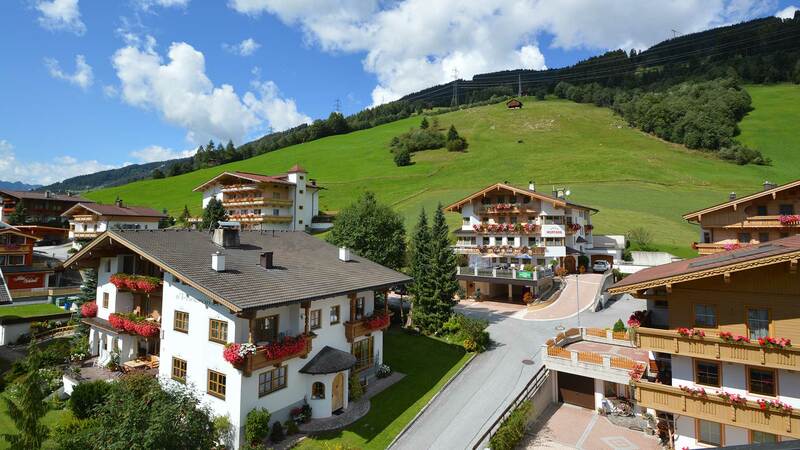 The region of the Zillertal Arena with its fantastic mountain scenery is known for its family-friendly orientation. Especially children and teenagers are in the focus through numerous attractions such as Arena Coaster and Arena Skyliner. In summer all mountain lovers will find a wide range of summer activities - FUN for the whole family. The winter offers all skiers, snowboarders and cross-country skiers more than 140 kilometres of trails with over 50 lifts. 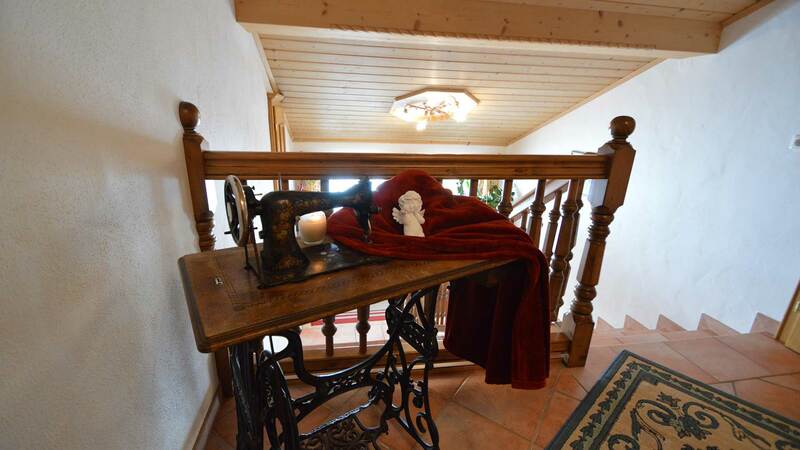 Thus, you will experience an unforgettable holiday in our house in Gerlos and Zillertal. Visit us and feel good. 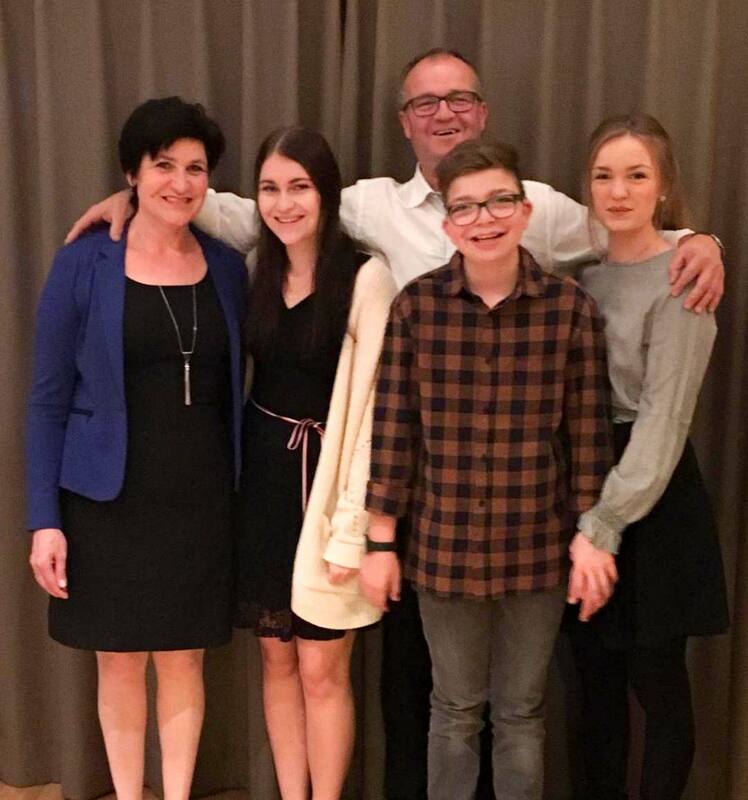 We Erich, Rosi and our children Bernadette, Antonia and Johannes will do our best to fulfil your wishes. Should you still miss something, we are very grateful for any further suggestions. We are looking forward to your booking inquire.